Developing your own sense of style can be a daunting task to many. Unfortunately, some of us do not pay much attention to renovating our home. This can greatly affect our lives and how we associate with others. The best way to renovate and improve your sense of style in your home is to look for a reliable renovation company to do the work for you. You can also do some small renovation by yourself, but it is recommended to hire a professional because he will handle the renovation process professionally, and will be able to advise you on the way forward. -Growth expectations/potential for your neighborhood. -The quality of the whole renovation project and values of residence sales in your area. It is very important for every homeowner to know the different values of their home renovation projects. This will be very beneficial when determining your home renovation cost as well the market. Here are some key renovation tips that will help you when planning for your renovation project. The budget will vary depending on where you renovate. 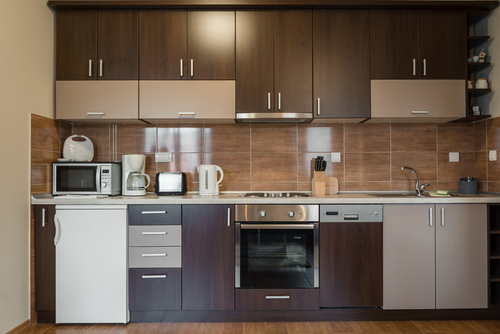 Even though the kitchen is the heart of your home, the value of remodeling it should not be too expensive to make it look fancier than the other rooms. When it comes to kitchen, the total value should be roughly about 60% to 120% of your entire asset. This is because most potential home buyers look for ways to save their money when looking for a new home to buy. Consider replacing your old appliance with energy-efficient models like the energy star-rated appliances because they will help you save some cash given that they do not consume a lot of energy, and they are environmentally friendly. Also consider painting your kitchen with a fresh paint. Modern colors are highly recommended since they are relatively cheap and will go a long way towards enhancing your kitchen appearance. Low-VOC paint will make your kitchen Eco-friendly, plus it is not as harmful as other regular fresh paints in the market. Bathroom remodeling continues to be among the smartest investment you can make in your home. Bathroom is filled with a lot of apparatus that should be replaced after years of use. This should be between 2-5 years. You need to consider the number of people that will be using your bathroom. You need to remodel in a way that will leave enough space for towels, toiletries, benches and other bathroom appliances. One of the most trending remodeling idea for your bathroom is freestanding baths. It is cheap and easy to set up and it adds class to any bathroom. When renovating your bathroom, you can also think of adding an extra bathroom if there is sufficient space in your house. You need to know which type of bathroom you want to add. For instance, if you need a half-birth then make sure your space is at least 19 square feet. For a full-bath, you will need at least 31 square feet because it will include a stand-up shower or a bathtub that will take up 36 square feet of your space. 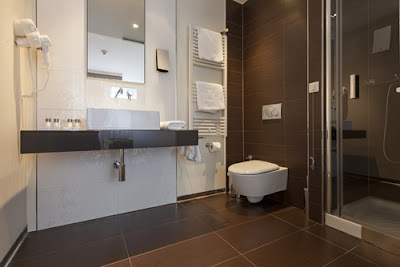 The cost of bathroom addition will highly depend on the cost of every item used. You can add your bathroom at any of your extra rooms or even the areas under the stairs. Old drafty windows are a turn off to many. Consider replacing them with energy Star-rated windows because they will save your heating and cooling costs for up to $500 every year. Energy-efficient windows are not expensive to install and are environmental friendly. Investing in energy-efficient windows can recoup about 60 to 85% of your costs, and you will be given 10% green energy tax credit after purchasing. Some projects will cost you more than others because not all home renovation projects are created equal. But all these projects will reward you the most, especially when selling your house. 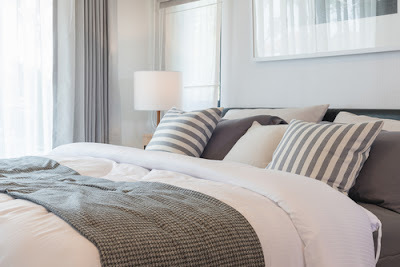 Your home interior cannot be attractive if you have not yet worked on your bedrooms. Experiment your room with different cushions and throws. Let your creativity shine through when renovating your room Ensure to feature bright colors in your room to enhance brightness and liveliness in the room. Before planning on your bedroom design, it is advisable to consider the amount of storage that you need in your room. We all have a lot of possessions in our house, and where we store them is very important. Also look for a wardrobe that doesn't accumulate a lot of space. There are many unique wardrobe designs that do not take much of your space, plus are not too costly. It is important to ensure that your leaks and installations are repaired in a way that suits your need, especially if you are not planning to sell or move in the near future. All these home remodeling tips listed above, cannot be successful if your budget is not realistic. You need to be upfront and at least do some research first before you begin the entire project. Don't just plan things for yourself, you need to look for a professional constructor who will be able to assist you towards budgeting and planning.